Condolence: I wish to express my sympathy to the family of The Rev. Darell Pruette. Darrell has been a greatly loved pastor for many years. The world is a much better place because Derell has been here. Condolence: Our lost, is Heavens gain! Sorry I can't be there for the family today, but I want you to know how much I loved your Dad. I feel so thankful for getting to know Derrell, I've had few people in my life who have meant this much to me. I still would rather hear him preach, than anyone I know. Condolence: Our thoughts and prayers with you all during this time. I know you will miss Uncle Derell. 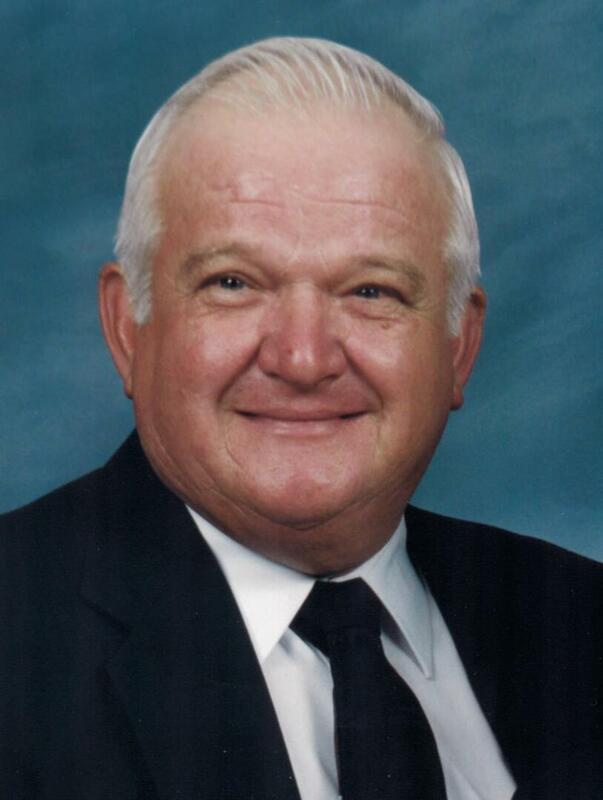 He was a true southern gentleman and a man of God. What a tribute to him. My family will be much in prayer for all of you during this time. May God Bless and Keep You!!! !